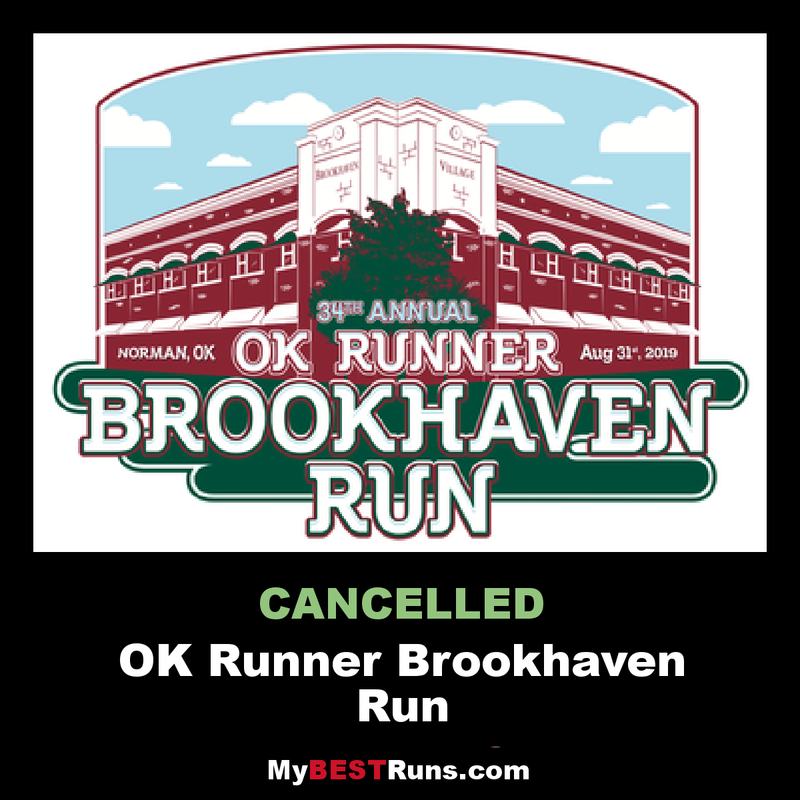 Welcome to the 32nd Annual OK Runner Brookhaven Run, one of the oldest road races in Oklahoma. The 5K race is USATF/Oklahoma/LDR Certified and Sanctioned. The course features a beautiful west Norman neighborhood with many stretches shaded by large trees. There are a few long straight-a-ways, music, two water stations and split times every kilometer. Three different events offer fun for family members of all ages and abilities. Proceeds benefit Norman and Norman North High School's Cross Country Programs. It is USATF/Oklahoma/LDRCertified and Sanctioned Scenic Flat Course with Splits Each Km and 2 Water Stations. 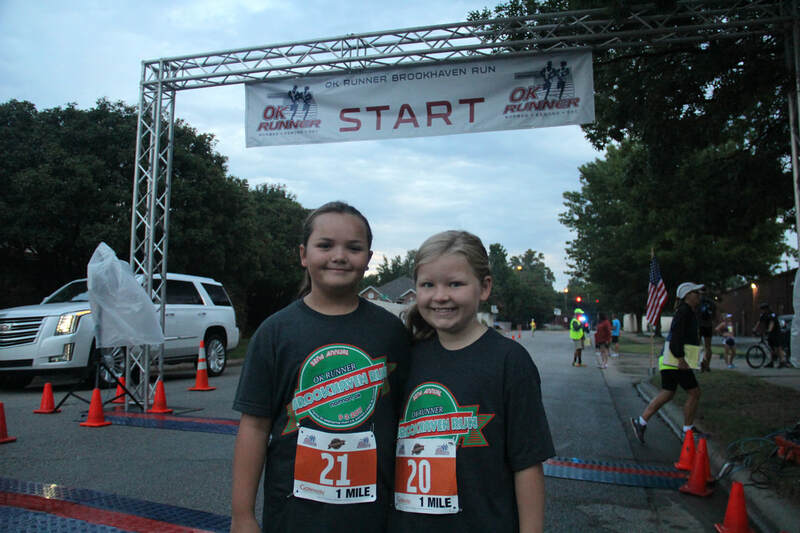 The 5K race is the fastest and most famous 5K in Oklahoma. It is home of the Oklahoma male and female 5K records, set by Aron Rono, 13:51, in 2010 and Dominque Scott 15:36, in 2016. 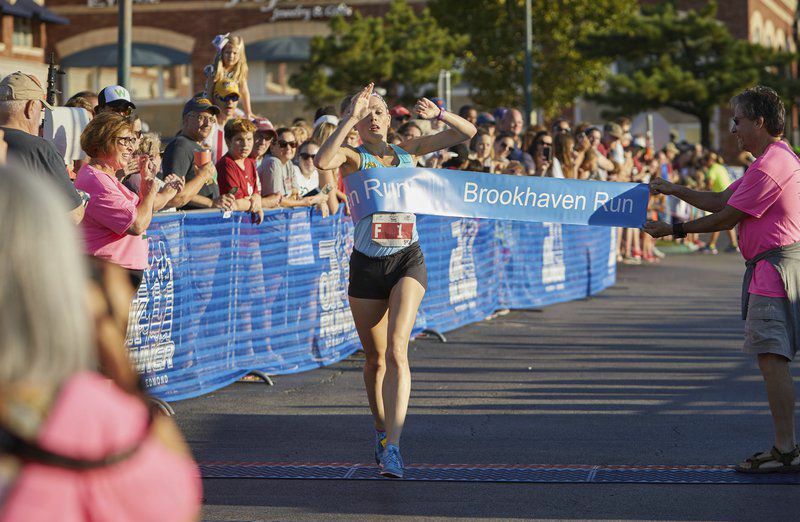 The race has a $7,600 prize money purse and attracts the most talented field of elite runners of any road race in the state. Several hundred runners and walkers of all abilities are expected to enjoy chase the elites to the finish. A separate division is available for wheel chair athletes as well as disabled runners and walkers.